We don’t feature specific industrial projects here because the work we do in this category is often highly sensitive and confidential. Our industrial work is often with confidential or highly sensitive situations. The challenge within industrial work is in assuring we meet the project requirements while adhering to a rigorous set of client standards. We’re expected to deliver reliable solutions that offer redundancies that ensure little-to-no downtime, integrate within tight physical constraints, is able to operate safely within unique and sometimes inhospitable environments, and minimize maintenance costs. It’s about safe and efficient operations, for employees, for production, and for the bottom line. Industrial environments need very specific conditions to support the unique demands of each operation. 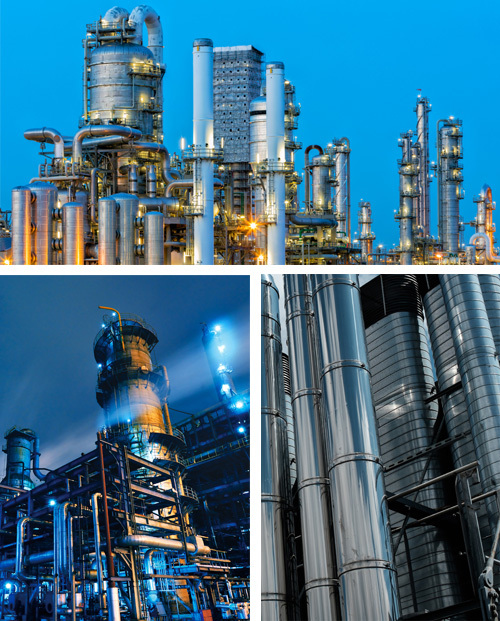 Our industrial experience extends from in-situ oil & gas operations to specialized environments that require explosion proof or electrically classified considerations. We offer full design services for complete systems to ensure a safe work environment and a reliable operation.